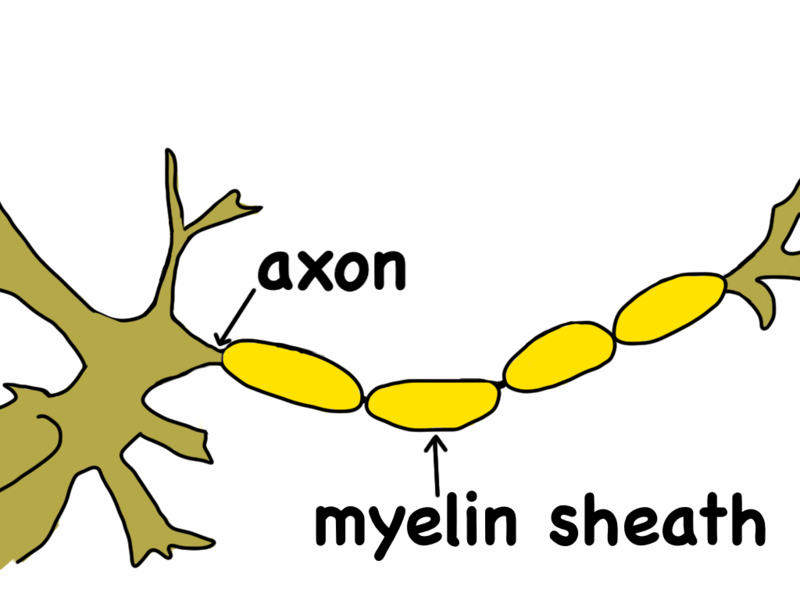 This article’s primary objective is the neurobiology of the brain and not the evolutionary, psychological, and social influences that might have formed the particular brain chemistry. Rachael walks into the dimly lit bar and scans the faces to locate her friend. Priya is not here yet. She recognizes a guy at the bar as someone she has seen before. She stares at him a little too long, so he looks up at her. But there is no sign of recognition in his face and he looks away. A black man, whom she does not recognize, walks towards her. Rachael pulls at a handful of her blonde hair with a nervous tug. Her heart races slightly and her palms are a bit sweaty. She smiles and says hello. The guy, Paul, tells her that they have met before. Oh, right, she remembers, she says, but she does not recognize him. Rachael has seen Paul more often than she has seen the guy at the bar. Why does she recognize him but not Paul? There can be many factors for this discrepancy, but one of them can be a biological one. The man at the bar is white. Rachael is white. Neurosurgeon Alexandra Golby conducted a study in which she discovered that the face recognition areas in the temporal lobe are more active when people see someone of their own race. This higher activity leads to higher recall of the faces of people of their own race. Rachael’s brain is not unique in making this discrimination. Why does her heart race when she sees Paul? This is a slightly racist response to seeing a black man she does not recognize. But it is not a conscious one. According to studies, many white people (most of the studies have been performed on white people) show an increased activity in the amygdala when they see a black face. The degree of response varies from person to person and the intensity of the response can be matched to the degree to which the person is a racist. The racing of her heart is triggered by the higher activity in her amygdala, the area of that brain that responds to fear by activating the fight-or-flight response and places the body in a stress mode. Priya walks in to the bar and goes towards the guy at the bar. Paul leaves Rachael and goes up to Priya and gives her a hug. 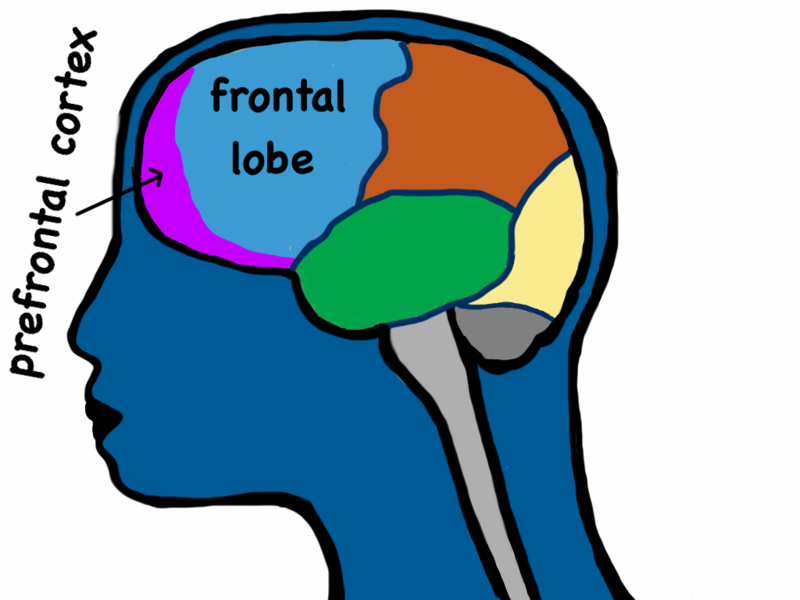 Priya’s amygdala activity stays the same when she interacts with Paul or Rachael or anyone else of any race. Her mother is Japanese and her father is from Palestine. She has had an early start in being comfortable with people of different races. Environmental factors contribute significantly to a person’s racist attitudes and thus in forming the chemical patterns of their brain. This is a positive indication that racist attitudes can be changed at the biological level. Paul is happy to get away from Rachael. She fails to recognize him despite having had several conversations with him and he feels tense around her. Her body language is aloof towards him. It could be that she does not like him but he is starting to sense that perhaps it has to do with his race. Paul is right and Rachael does have racist tendencies even though she is not a racist, per se. She has friends of other races but she is most comfortable with people of her own race and exhibits other prejudiced characteristics. Rachael’s racist response to Paul raises the cortisol, the stress hormones, in both their bodies. Thus, her response not only hurts Paul but also harms her. If not managed properly, issues of racism can lead to unpleasant results not only for the victims but for the racist herself. If Rachael continues to think and behave in her current mode, she is setting herself up for a future of stress leading to health problems. In order to change her automatic racist responses, she will first need to become more aware of her responses and consciously work on changing them. What can she do to change her biological response? There is another part of the brain which is also activated when a white person sees a black face. The prefrontal cortex, the region that manages information and puts a brake on the emotional responses of the amygdala, is also activated when study participants respond to a black face. 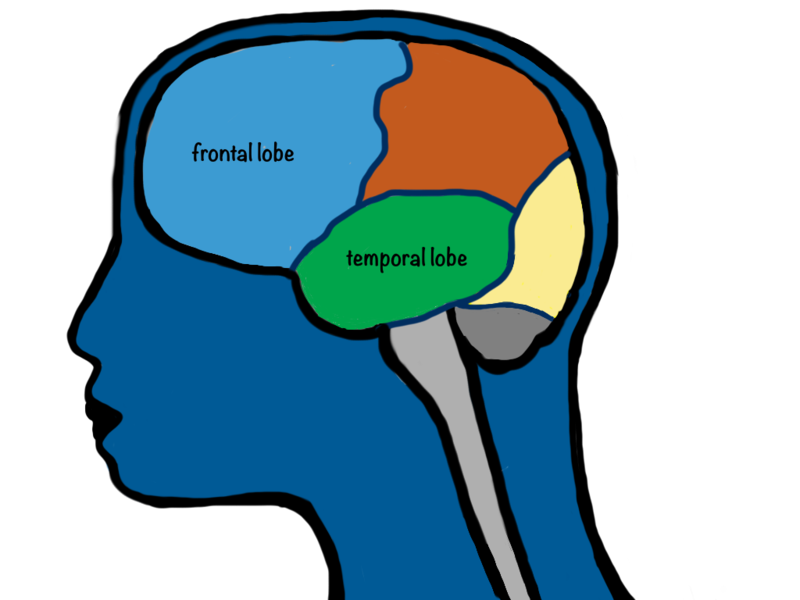 This part of the brain, located in the anterior part of the frontal lobe, is involved in learning and behavior control. 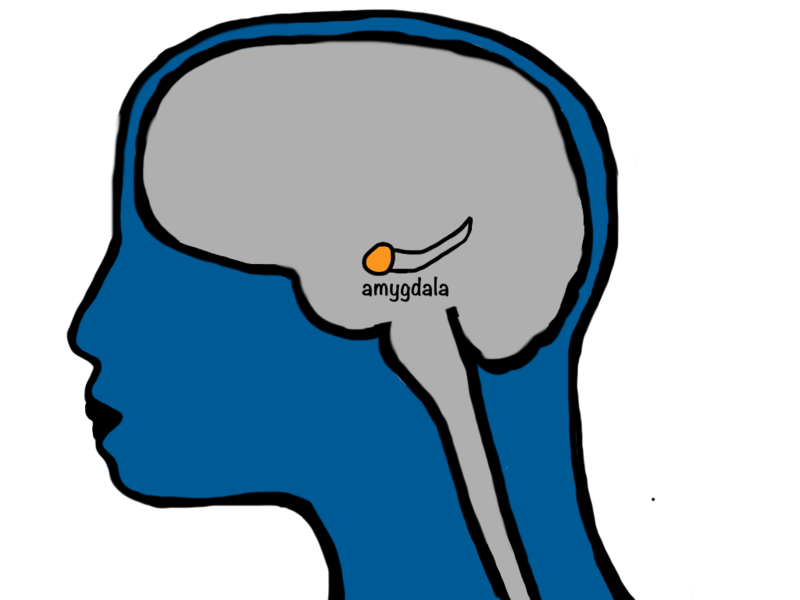 Thus, conscious efforts made by a person to change their behavior can train the pre-frontal cortex to manage the amygdala-responses more effectively, and thus minimize the cortisol and any other potential side effects of racism. Rachael does not need to know the inner workings of her brain to effect change. She just needs to understand that her behavior is counterproductive not just towards herself but towards society in general. This understanding could lead to healthier brain chemistry and a better life for herself and for others around her. 1. Smith, Jeremy A., Marsh, J., & Mendoza-Denton, R., Are We Born Racist? Beacon Press 2010.